Showcase Projects, Parade of homes and many more events that show how we are a cut above. House building is a complex process. We understand the nuances and challenges faced by home builders, through working with them for more than 30 years. By delivering high-quality closet systems and custom storage solutions, as promised and on time, Closet Factory developed a reputation as the reliable choice for home builders, interior designers, architects, remodeling contractors and other trade professionals. At its core, Closet Factory is built for builders. Our built-in manufacturing operations are ideal for the customization and personalization demands of home builders and home buyers alike. Marketing to home buyers is as difficult as ever. Yesterday’s granite countertop kitchen upgrade is standard today. How can home builders differentiate their product? 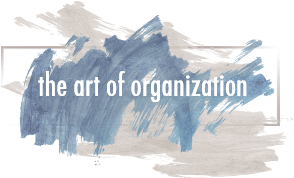 Industry research indicates that home buyers today want better organization and storage systems. Let Closet Factory’s professionals go to work for you to help finish and sell homes faster, at better prices. 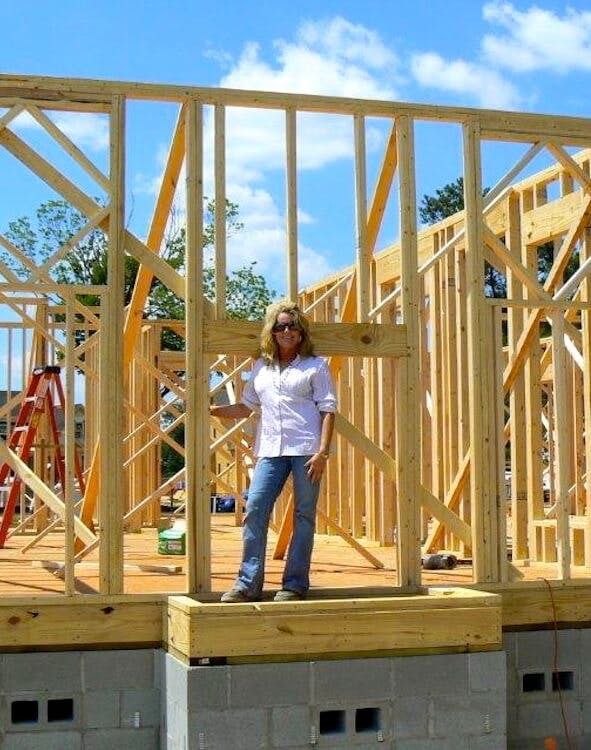 What sets us apart is a business system ideally arranged to service home builders. We are fully custom, with manufacturing factories spread across the nation. Closet Factory is arranged to deftly deliver the exact product and services precisely when and how a builder needs them. We provide assurance by showing up on time, and doing the project right, when expected. Our trained installers are employees, not contractors. Closet Factory is fully insured and ready the moment we step onto a property. 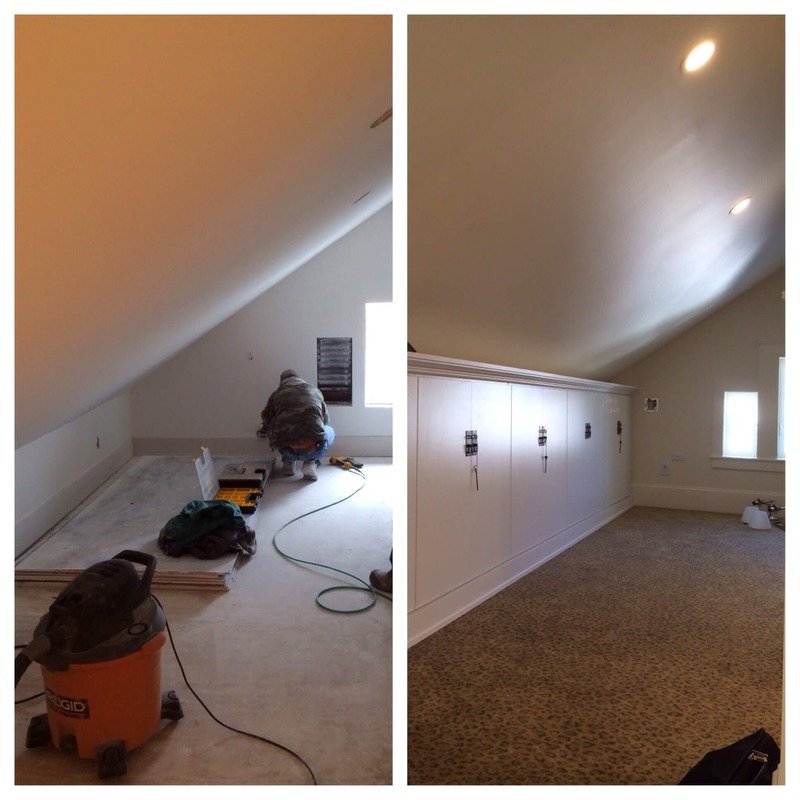 We can complete closets, offices, garages and attics, so your own workers can focus on trim and other details. Add value to homes with maximized space usage, and increased storage. Builders have many challenges; and we have a toolbox full of solutions. 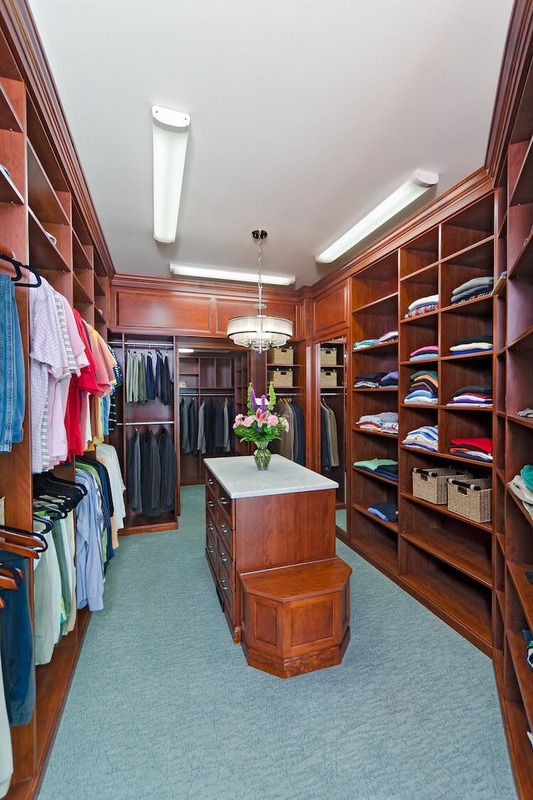 Our designers and installers can do it all: master closets, bedroom closets, laundry rooms, offices, garages, entryways, entertainment centers, attic storage and more. When challenges arise, our locally operated factories allow for versatility to adapt quickly. Our well-trained designers can work with a home builder, or directly with their buyers. We help add value to new homes by maximizing space usage and expanding storage in new homes. We offer a menu of choices, and a vast selection of products and options to customize and personalize homes for sale. We welcome trade partners, and keep ourselves in a position to service home builders and others involved with the home construction and home improvement industries. Please contact us about our Home Builders program – and work with us on preferred pricing, and sharing ideas in model homes and showrooms.